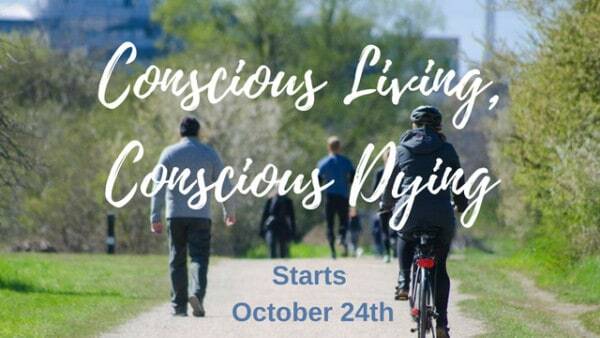 I’m delighted to announce I’ll be taking part as a panelist in Conscious Living, Conscious Dying – a series of live panel discussions about life and death from October 24th – November 21st 2018. I was privileged to have Heidi Hornlein and Mark Davenport, who started the Wisdom Factory, on one of the BIG Method courses last year. Very sadly indeed, Mark died while on the course. But Heidi is continuing with their work, and it is much needed work to raise awareness around the taboo topics of illness, dying, death and grief. 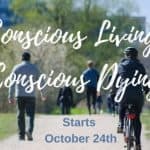 This series of conversations will help you to meet the challenges in life with courage and hope, even in illness or death. When you meet others who share with you what they have experienced, then you realise that you are not alone. Across the series the panels will talk about the experience of receiving the shock of a disastrous diagnosis and how people managed to face it, to handle it and even heal from the illness. They will also talk about the experience of accompanying a dear person in his or her death process and what gifts were received by doing it. 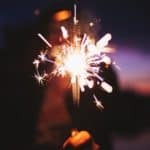 There will be a group of professional hospice workers to give you insights on what they do as opposed to those of us who do what is necessary out of an (often fallible) intuition. The last panel discussion in this short series will connect people who have lost their beloved. We are united in the deep understanding of how love is transformed into compassion and grief when we watch our partner die, often in pain which we were not really able to alleviate. 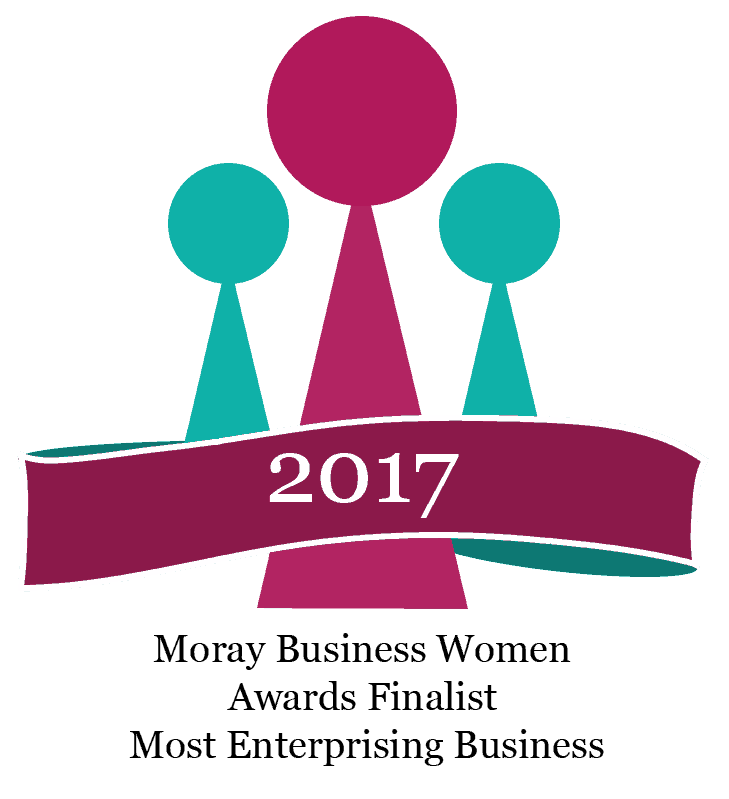 It’s a great programme of events, so I do hope you’ll be able to join us!